With urbanization taking the world by storm, flexible living has never been more essential. 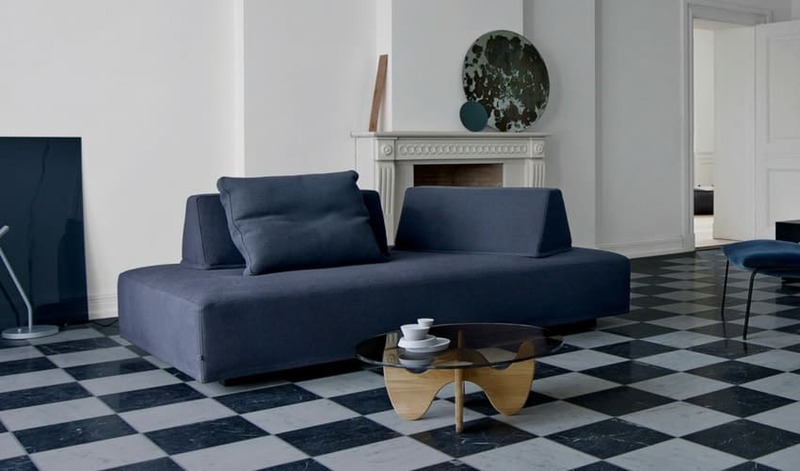 Danish Design provides a range of products which does not merely fit into one aspect of life but several others too. Eilersen’s patented back-block Playground sofa empowers you to invent. As a functional tool for dinner parties or teas, it’s most definitely fit for sitting wherever you want, however you want. You and your friends can huddle together to converse about life! We also recommend using it as a sofa bed for your guests – when it gets later into the night and everyone’s exhausted from socializing, the Playground sofa invites them to snooze in comfort, whilst resting their head on its portable but stable back-blocks. Are traditional side tables more of a hindrance than a help to you? 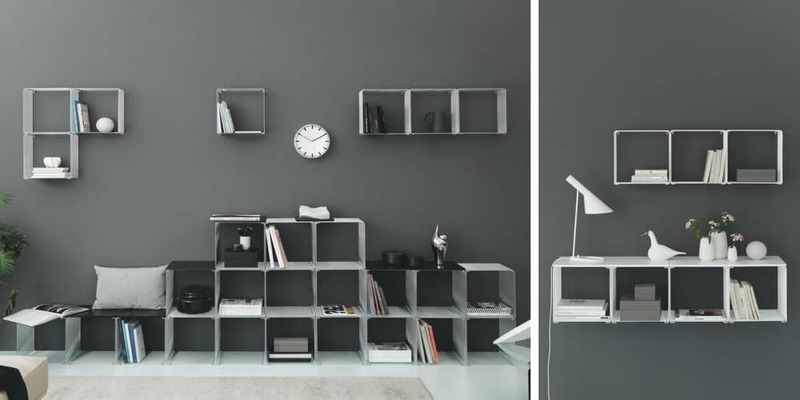 Well then, you’d love dk3’s perfectly-executed Cadovius Butterfly shelves. Juxtaposing the lightness of the butterfly shape and the strength of durable wood, the design is intriguing by itself – perfect as a wall décor option. 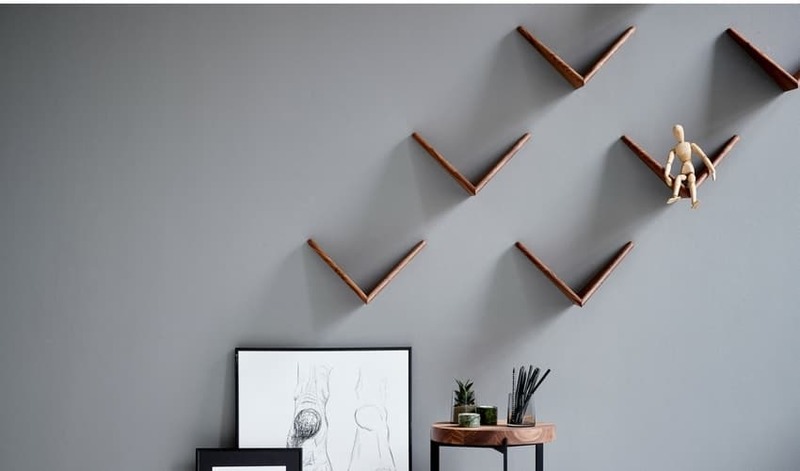 The functionality of these classic shelves is not to be underestimated; what is even more fascinating about them is that they could be your subtle bookcases, or a convenient storage system for your daily necessities. 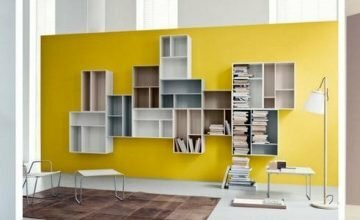 Cadovius butterfly shelves by DK3, not mere wall fixtures but exquisite, artistic pieces to enhance the aesthetics of any wall. 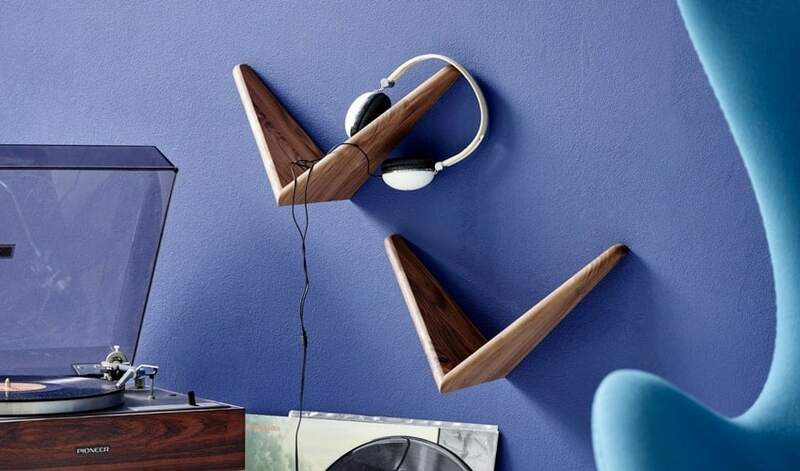 Use these Cadovius butterfly shelves anywhere, even as a support for your headphones! Can’t afford the space? Don’t worry! 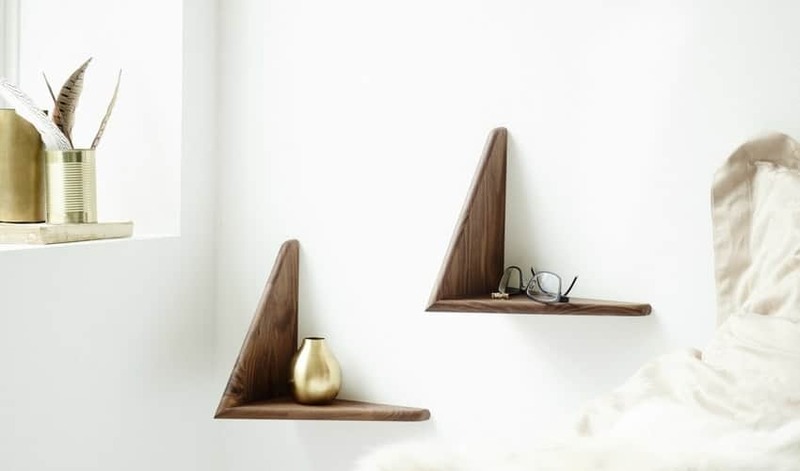 Our Cadovius butterfly shelves can easily be mounted to your walls to join you officially as your bedside companions. If you’re seeking lightweight alternatives for your home, consider Montana’s Panton Wire Cube. Even though it seems rigidly framed by chrome-plated steel wires, there’re several ways to maximize the use of just one cube – fix it on your wall, or add a glass top above it to convert it into a mini table (in fact, you can even do both). Coupled with that, the spaciousness of each cube makes it all the more possible to constantly make changes to how you would like to store your stuff! 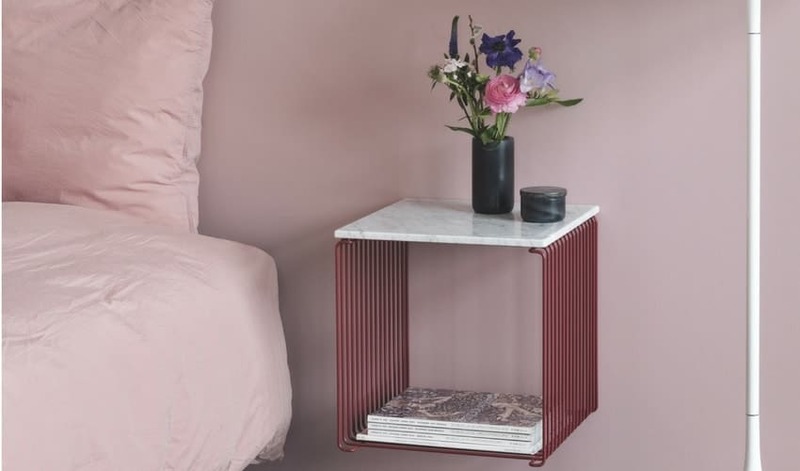 The Panton Wire Cube as a humble bedside table. Its structure facilitates convenience and style. 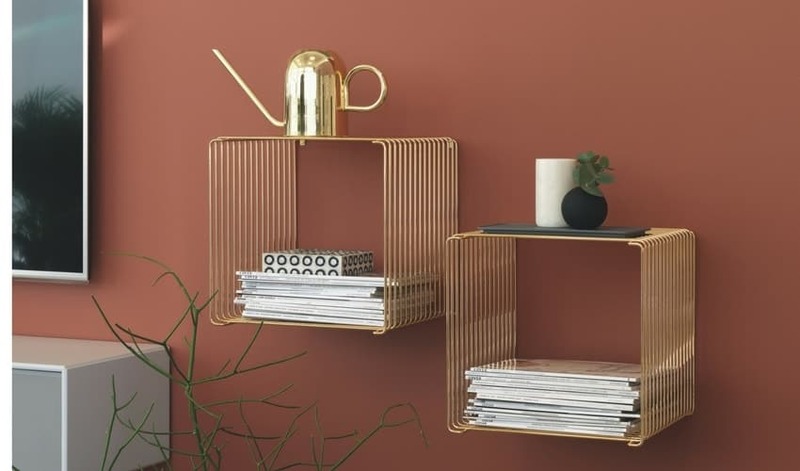 Conservative ensembles of monochrome colours: The Panton Wire Cube becomes both a decorative accessory and a storage solution as books can be positioned in different ways to add character to the home. If you feel like your home is a young space with a vintage soul – take this scene into consideration; The magnificence of gold Panton Wire Cubes, which accentuates the exuberance of the scarlet red wall, screams splendor altogether. An elegant storage solution to some well-organised magazines and a miniature plant. An option: why not add your CDs and records into the mix too? The Panton Wire Cube as a coffee table for the living room. 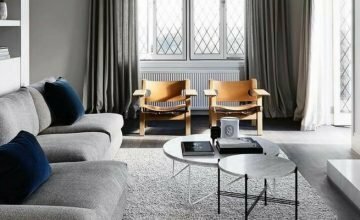 Mesmerized by the spectrum of multi-functional home furniture that Danish Design offers? Find out more by coming down to our showroom, at 100E Pasir Panjang Road, #06-03 Century Warehouse.